In the case of two big social networks Google+ and Facebook, it turns out, you can take it with you — your data that is, all the stuff you posted, uploaded and shared with others. Both sites allow you to download an archive of your data, including photos, to your computer before you start deleting accounts. Here’s what to do for each site. Facebook. The site also allows you to download your profile posts, photos and other things you’ve stuck on your Wall. Facebook’s Download Your Information FAQ page has a lot of the details. Facebook also has a chart showing what types of info you get in the different archives it offers. Downloading your data from Google or Facebook has its advantages, even if you’re not bouncing from the site altogether. 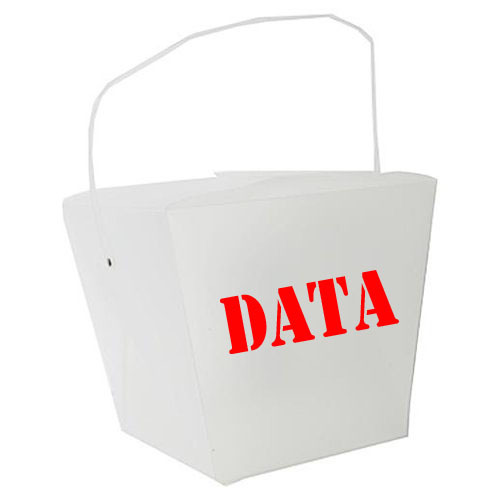 The data archive can be useful as a backup, or to retrieve photos form a lost phone or dead computer. Downloading your archive does not delete your info from either service so if you do plan to bail, grab your stuff and then go back and properly delete your Google+ or Facebook account. Now then, who’s craving a little meeting with General Tso after the liberation?